Health and wellness are important to you – and to us. 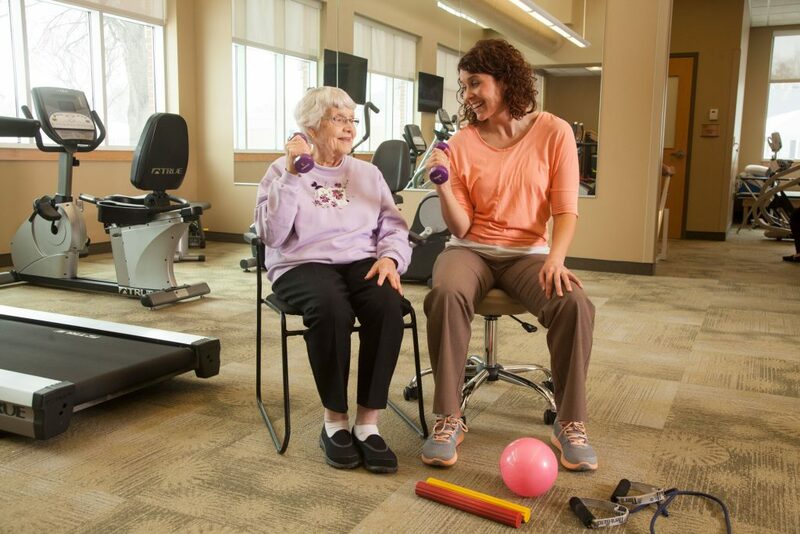 Eventide is committed to providing health education and wellness programs to help our residents feel better and live better. 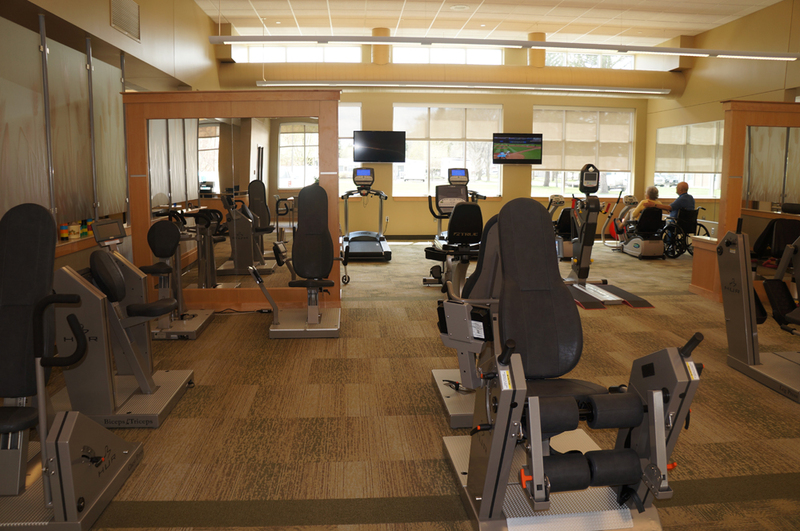 At Eventide on Eighth, 200 residents are using the Haugo Wellness Center each week! It’s never too late to take steps to improve your overall health and enjoy the benefits of being active! Our wellness program is sensible and easy — to make living here even more fun, satisfying and inspiring. Educational and wellness-related programs encourage fitness and social connections. And, because active, physically fit people have fewer injuries, recover more quickly when they do get injured, there are lots of good reasons to get moving. Fitness testing to evaluate your fitness level before you begin — and to measure your progress as you grow. Individualized plans for your fitness goals. Group classes including Walk With Ease program, tai chi, and seated yoga. We’ll see you at the wellness center!